Judicial Review: What to do when the powers that be exceed their authority. The British legal system is viewed by much of the world as being more sound and fairer than most. Sometimes legislation is unfair though or powers are misapplied. Judicial Review is a legal mechanism for challenging the decisions of Governments and Local Authorities. Special powers designed for anti-terrorism being applied more generally by the police in cases where terrorism is not suspected. Prison tariffs such as whole life tariffs. Extradition cases where somebody may be in danger of death or torture or violation of human rights in the country they are being sent back to. Michael Gove’s axing of Building Schools for the Future was found to be unlawful after being successfully challenged by Judicial Review. 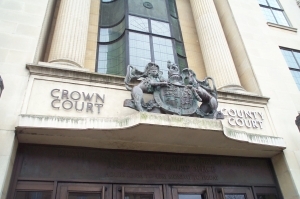 Judicial Review was brought to establish the extent of government failings in its plans to cut support to solar power. Remember the decision to award the West Coast Mainline franchise to First Group? 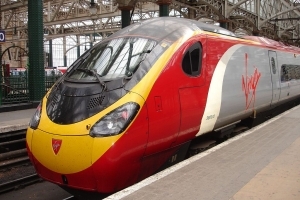 Virgin Trains sought a Judicial Review to investigate the decision and the review uncovered significant errors in how that contract had been awarded. 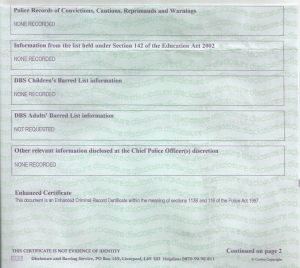 In order to work with children or other vulnerable people, or working in certain situations, a DBS check is required to show the applicant’s criminal record. 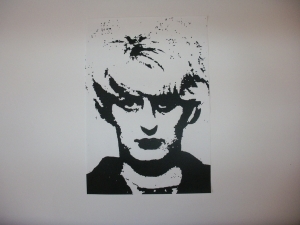 The intention is to ensure suitability for the role however if somebody has been convicted, for example, of stealing a bicycle as a 14 year old or was found guilty of trespass, then it is unfair if they are marked for life because of it. In such circumstances Judicial Review might be brought to prevent unduly prejudicial/unfair material being disclosed by the DBS. Judicial Review is an effective way of calling Government and Local Authorities to account. Recently the Lord Chancellor, Chris Grayling, has been stopped in his tracks because of one such review. 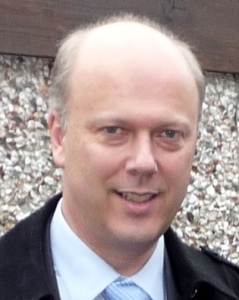 Grayling had bought about changes intended to make access to justice through legal aid channels more difficult. He wanted to reduce the number of legal aid solicitors able to represent you and me to such an extent as to be deemed unfair and illegal. At the same time he has been seeking to limit the right to seek Judicial Review itself, claiming that it is too costly and often pointless. 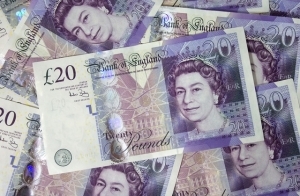 Initially, there was legislation that cut by more than half the funding for legal advice on issues that affect the poorest in society such as debt management and housing. After that, employee rights were undermined through the introduction of fees for employment tribunals. The Criminal Justice and Courts Bill restricts access to Judicial Review. That mean it is now harder to ask a judge to make sure that the decisions of councils, government departments and other public bodies are reasonable, fair and within the law. The fee for bringing about a Judicial Review is set to rise from £60 to £235 and ministers want to cut the time limit for seeking a Judicial Review of a planning decision from three months to six weeks. 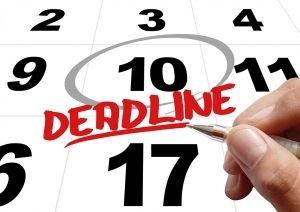 The deadlines may be even tighter for decisions about who gets to supply products and services to Government and Local Authorities – procurement decisions; just 30 days. Furthermore, if a public body has been in breach of its duties for an extended period of time, the clock starts ticking from when it started breaking the law, rather than when it was caught out, and time for challenging any breach runs out after just three months. So it is quite possible that a person affected by the decision may never be able to challenge it because they have found out too late. 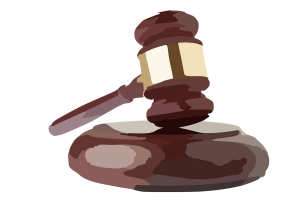 The Judicial Review process is made initially by a paper application which is considered by a Judge who makes a ruling purely on the written submission. If an applicant is not satisfied with that decision then he has the right to make an oral application before a Judge. The oral applications have a reasonable success rate (60%). The Government proposal is that the right to an oral hearing is to be more restricted which will effectively undermine access to justice. If you feel that you are the victim of an injustice or have been on the receiving end of an unfair decision from a government body, you will need the best advice possible and we are happy to help.